Thycon is known as leading manufacturer of power electronic equipment but is also recognised for its manufacture of magnetic components which are an essential part of Power Quality Management and Power Conversion. Thycon magnetic components cover a wide range of isolating and auto transformers, tap- change transformers for manual or automatic voltage regulation, phase-shift and triplen transformers for harmonic attenuation as well as DC filter chokes, surge-limiting chokes and harmonic filter chokes. 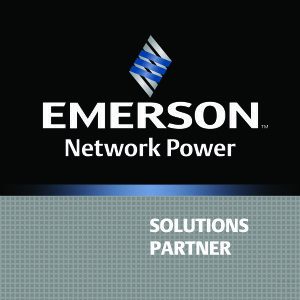 These products serve the PQ and distribution markets from LV to MV (up to 35kV). The brochures below will present a summary of the products, their technologies and key applications.